Single strings are always a good idea. Nothing wrong with having a few extra of that string that always seems to break on you — just in case. Even better, grab singles in a few gauges that are slightly different than the other acoustic sets you’re getting, that way you can try a few variations and see what you like best. All gauges lighter than .018 are plain steel, all heavier than .026 are 80/20 bronze wound. >> Brian from Rogers, Justin from Barnard & 69 others bought this item recently. 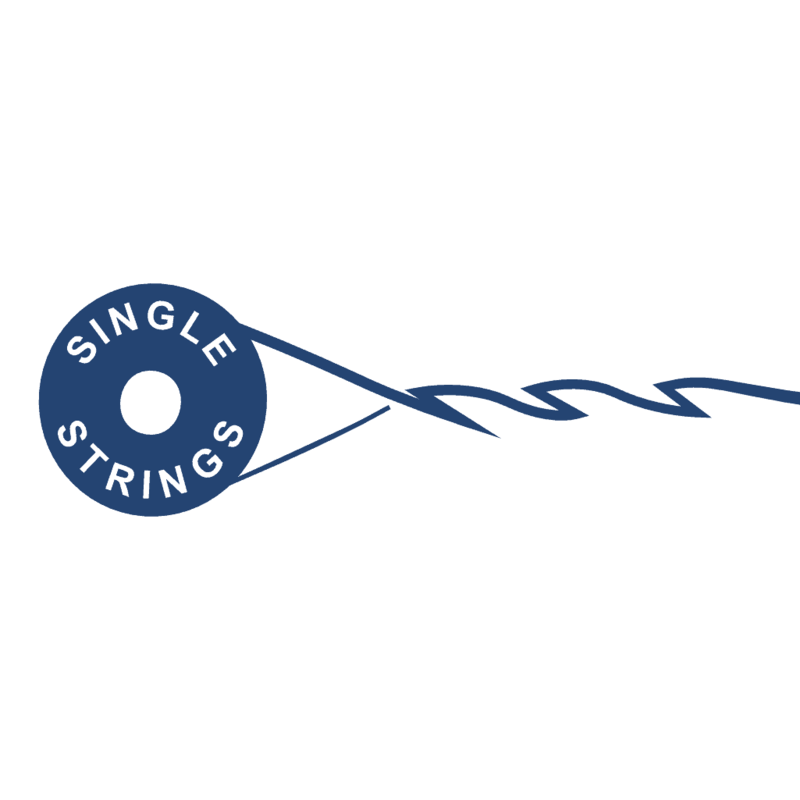 Stringjoy acoustic guitar strings are made by a small team in the USA, out of all American materials: our top quality Natural Bronze™ phosphor bronze alloy, wound around a high carbon hex-core steel wire. What do higher quality acoustic guitar strings mean for you?